Sugar Wireless, the scrappy back-door MVNO that operated as a sibling brand to Ice Wireless, has ceased to exist as we know it. Following the CRTC’s decision to disallow Sugar Mobile from using Rogers’ roaming network to provide data service to its customers, the operator has detailed how it will operate moving forward. Starting on April 20th (today), Sugar Mobile customers who do not have a residential or business address in Ice Wireless’ zone of operation can no longer roam on Rogers’ network. Ice Wireless is the sister company of Sugar Mobile. It operates a 3G wireless network in select communities across the Yukon, Northwest Territories, Nunavut and northern Quebec. The carrier recently launched a LTE Advance network in Yellowknife. Moreover, it plans to turn on additional cellphone towers capable of supporting LTE Advance speeds throughout the rest of 2017. Sugar Mobile customers that do have a valid address within Ice Wireless’ operating territory can continue to roam on Rogers. However, their usage of the network is subject to the following restriction: if 50 percent of the customer’s wireless data is generated while roaming on Rogers, Sugar Mobile will send them a discontinuation notice. 30 days after the notice is sent, the company will cut off that customer’s ability to roam on Rogers. 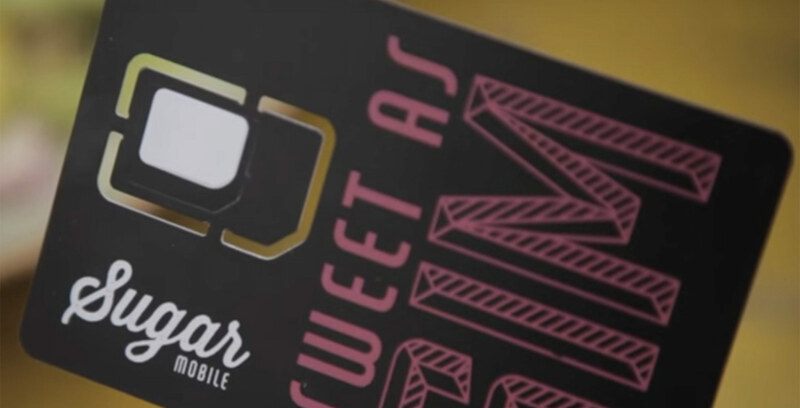 Given that Sugar Mobile can no longer hold up its original promise to provide Canada-wide call, text and data service to customers, the company says it will remove the expiration date on any account effected by the CRTC’s recent decision. Moreover, those same customers will be able to continue to talk and text using Wi-Fi and the Sugar Mobile app for free. “We can’t say we’re happy with how this went down. We fought hard for a different outcome, but in the end, the decision didn’t go our way. Mostly we regret what this means for our customers and the future of mobile in Canada,” said Samer Bishay, the CEO of Sugar Mobile and Ice Wireless.